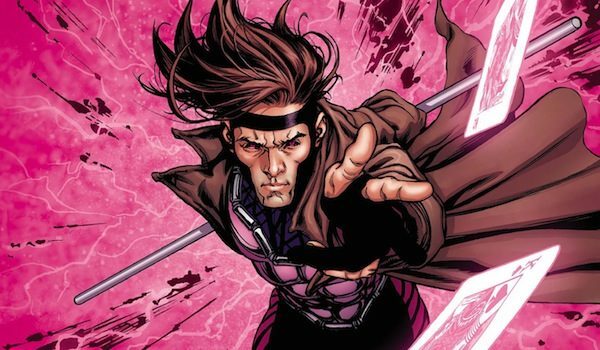 Simon Kinberg, a long time producer for the X-Men franchise, has discussed the films that will influence Gambit. Gambit is one of those movies that seems to have been discussed in perpetuity, with Fox trying for eons to get the film off the ground. 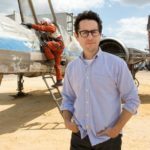 They are still working hard on the film with a hopeful release date of 2020. “I think with the standalone movies, meaning Logan and Deadpool. Not mainline, X-Men movies, one of the things we’ve strived to do is sort of create a sub-genre within the genre of the superhero movie. 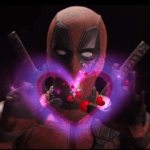 Obviously Deadpool was like a R-rated comedy. Logan was very much a western. And, so we talked a lot about who Gambit is. And it’s always motivated by who the character is. We talked a lot about who Gambit is as a character and the things that Channing [Tatum] relates to in the character. And so obviously he’s a thief, obviously you know his superpowers, those things are going to be very present and prevalent in the movie. But he’s also a scoundrel, and a rascal, and a womanizer, and a lot of other things that we felt like we could explore in his relationships with women and one of the genres that is underserviced genre now is the romantic comedy. 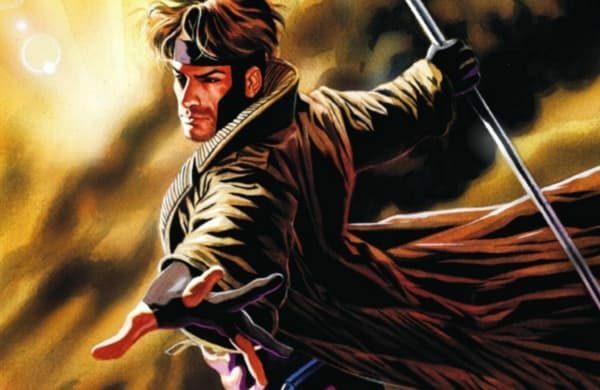 Fans will certainly be pleased that Fox wants to give Gambit its own distinct tone and make it wholly unique from other X-Men related movies. In recent years Fox has had a pretty good track record with their solo films, Logan and Deadpool, so fingers crossed they can pull it off again with Gambit.